Join the Lincoln Lagers on Saturday, May 6th at Alpha Brewing Ops.! Each head brewer is welcome to bring a couple of assistant brewers to help run their station. HEAD BREWERS, please fill out the Sign Up Form at https://goo.gl/forms/32YkRehpVYN0aFMv1 to reserve your brew station! 3:00 PM – Goal – Finish all clean up & load out. Each person will provide their own ingredients & equipment/propane. Alpha will provide the roof over our heads, ground temp chilling water supply, and floor drain access. The club will provide hose splitters so that we can run more than one chiller at a time – We need at least a few of you to bring your chiller & hose, and share it with the brewers next to ya! Snacks to share are welcome! Please bring Chris some pickled eggs or garlic or any other kind of pickles, k? 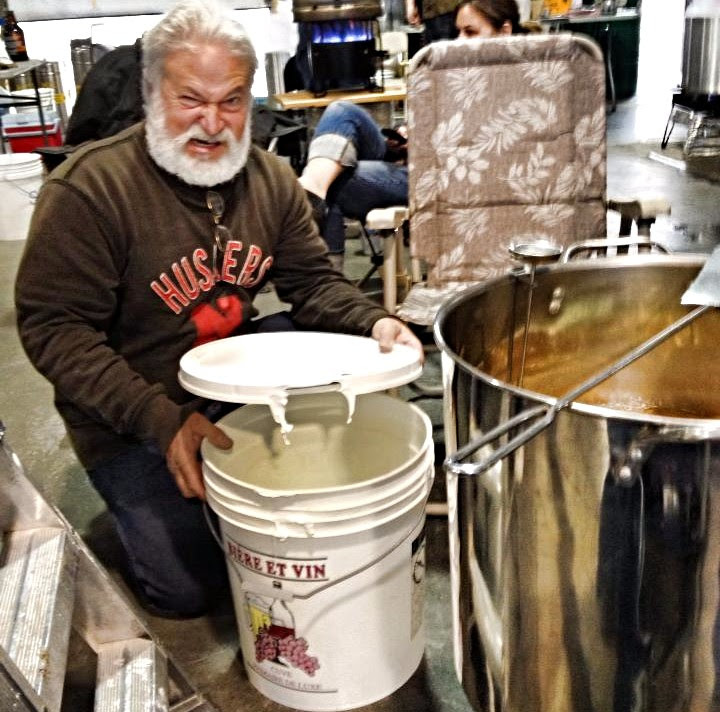 We are NOT doing a big “group mash” this year – This is “Bring Your Own Brew”. Instead, you can CHOOSE YOUR OWN RECIPE -OR- BREW JOHN PALMER’S RUSHMORE IPA!